Deep Silver and Bigmoon Entertainment are working together to publish and develop the cross-country rally racing game DAKAR 18, which is based upon the annual rally organised by Amaury Sport Organisation (A.S.O.) in South America. DAKAR 18 will feature a variety of vehicles, including motorcycles, cars, trucks, quads and SxS. Players will be able to compete in online multi-player battles as well as playing offline to practice and enhance their skillset. The game includes the major official Dakar manufacture teams, vehicles and pilots, the 5 racing class categories (Cars, Bikes, Trucks, Quads and SxS), and much more. 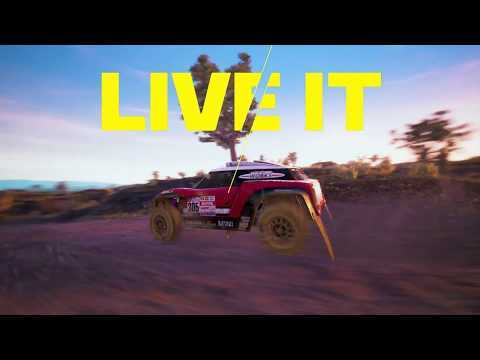 DAKAR 18 was released on 204d ago in the UK and the US. Notify me when DAKAR 18 is available.